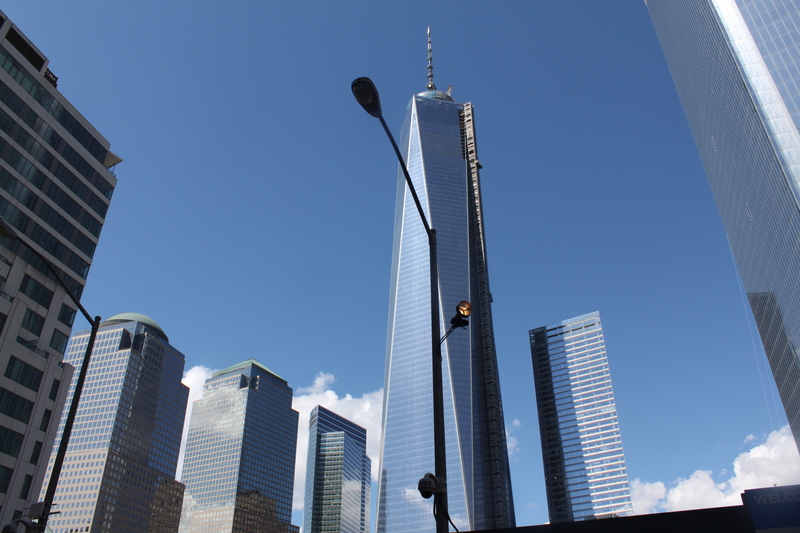 Not many people will visit New York City without paying a visit to the World Trade Center. After all it is now boasting a brand new building which has added to the iconic skyline, filling a gap where those twin towers left a space. 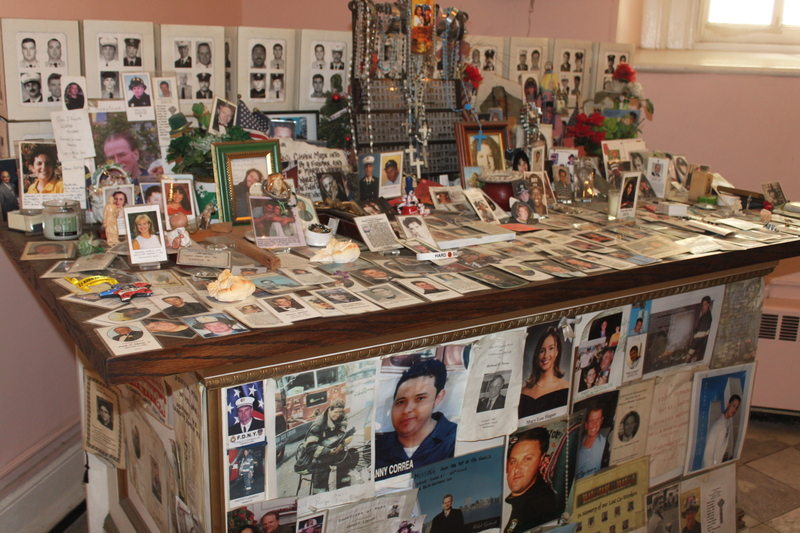 A trip to the 9/11 memorial is also a must-visit spot if not for anything else but to pay respects to all of those who lost their lives on that fateful day in 2001. 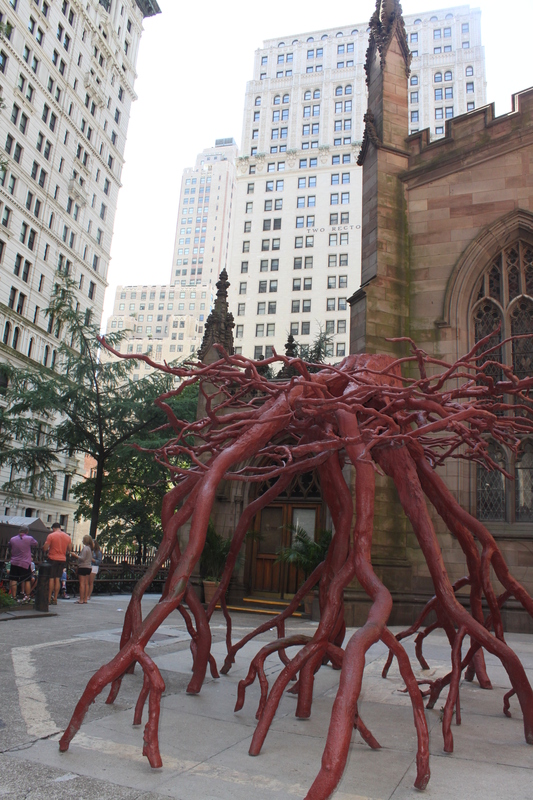 I would also recommend visiting St Pauls Chapel located at 209 Broadway between Fulton and Vesey Streets in Lower Manhattan. 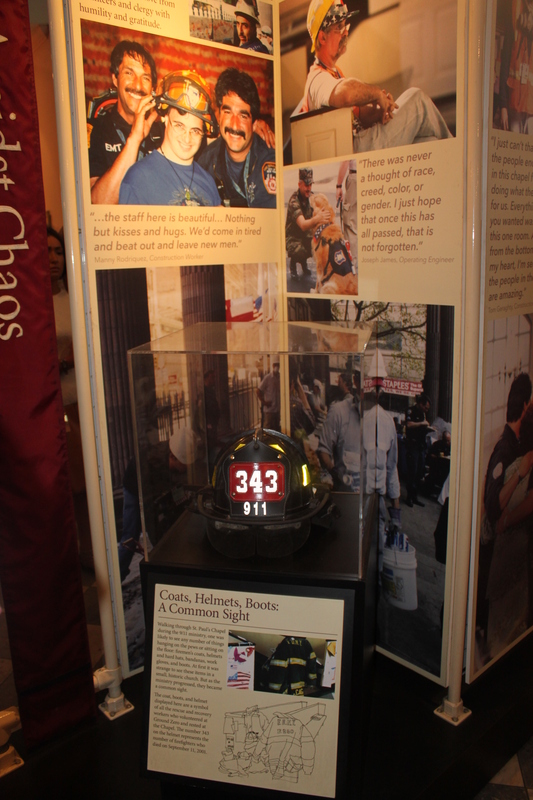 The Chapel’s rear faces the east side of the World Trade Center site and when the towers collapsed it served as a place of rest and refuge for the recovery workers who were at the World Trade Center site. 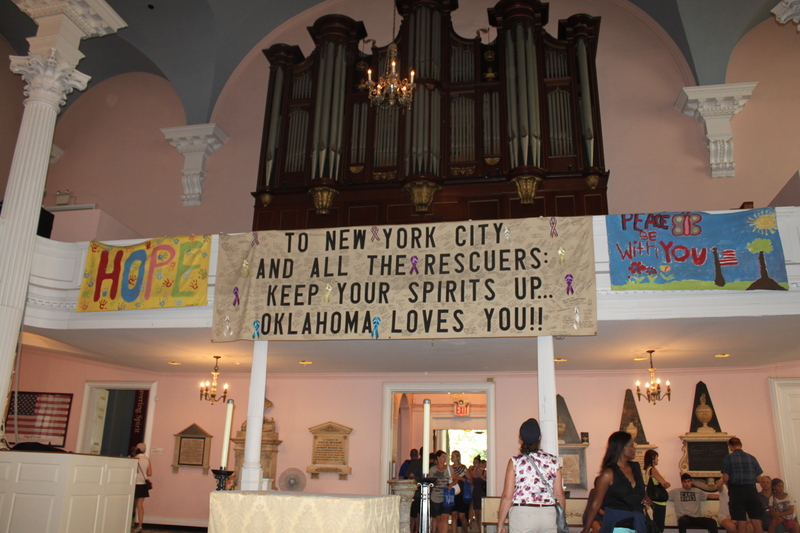 It is a miracle that the Chapel survived the impact of the towers collapsing. For eight months hundreds of volunteers worked 12 hour shifts around the clock. 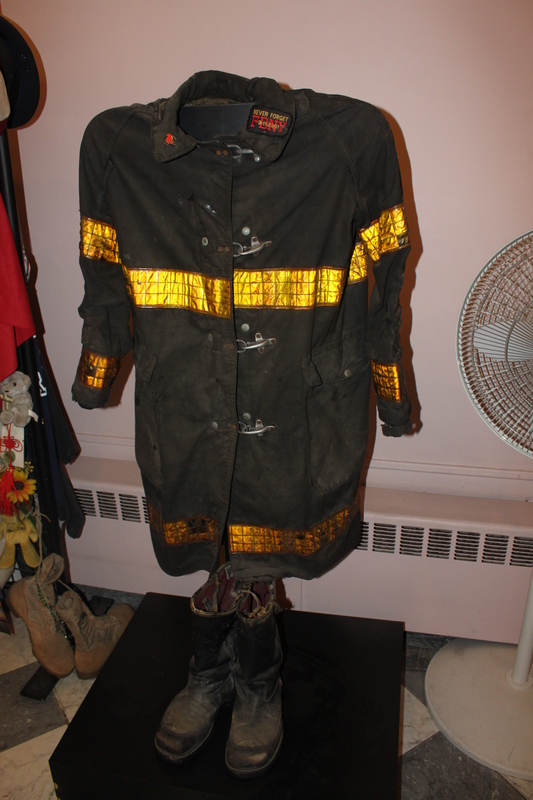 It served as a resting place for the New York Fire Department staff, police, construction working and others, and these volunteers provided meals, beds and general care for these workers. 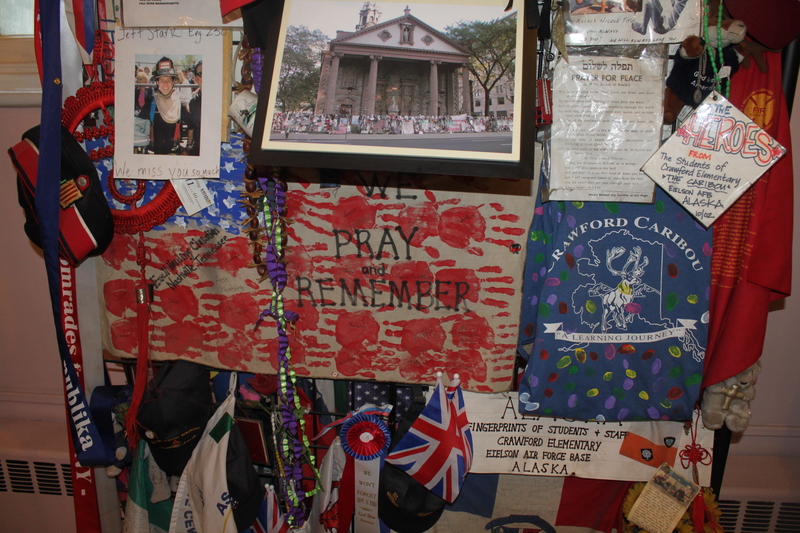 Inside the Chapel you can view the impromptu memorials that the Americans brought to this site. Photographs, teddy bears, posters, letters and prayers which were all displayed on the railings outside, are now on display for the general public. I was particularly choked by a pair of boots that one of the firefighters left. 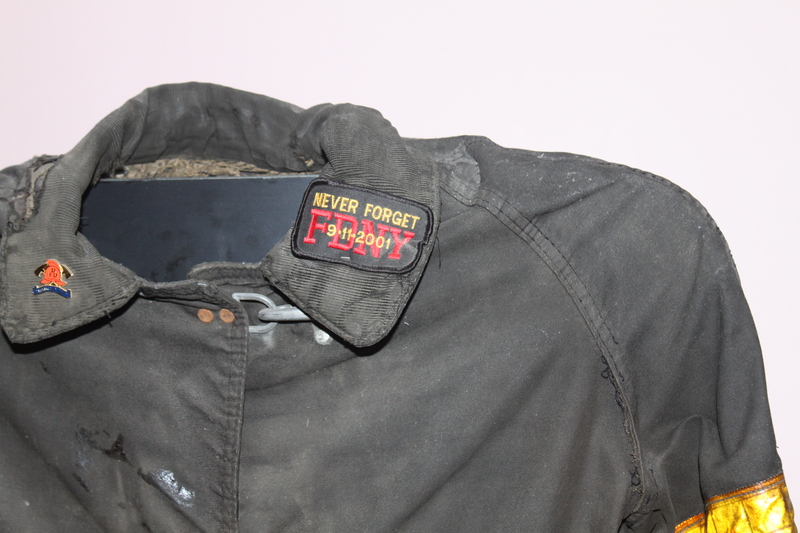 He had taken another pair to wear while rescuing people, and never returned for them. 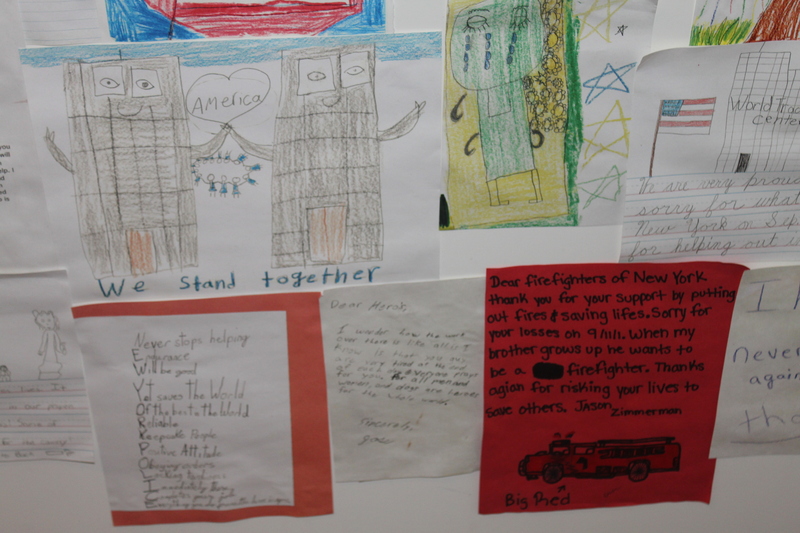 A beautiful tribute to everybody who was affected by the events of 9/11. 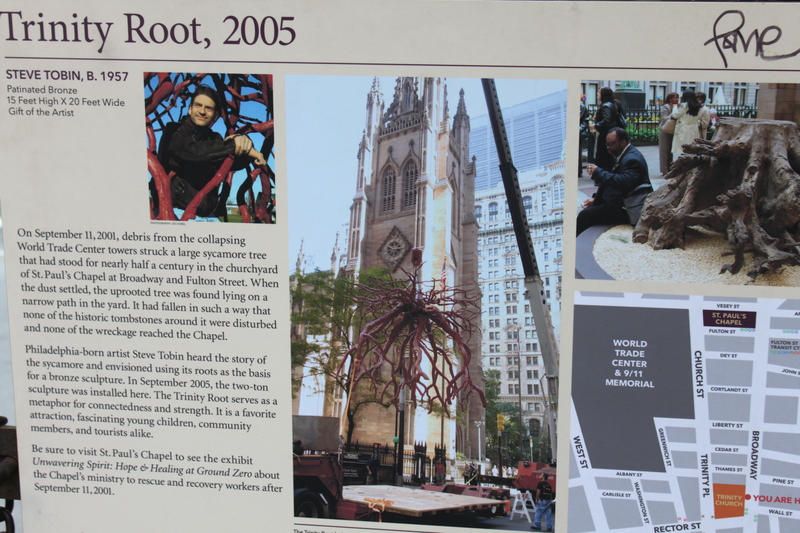 There also rests the remains of tree roots outside of the chapel which also survived the trauma. Walking around the site, seeing all of these memorials still made it feel surreal to me. It didn’t quite sink in that I was standing at the site where thirteen years ago those images that I watched on television actually happened. Even as I stood next to the foundations of the twin towers, trying to imagine what it must have been like to be part of that day was difficult. Luckily I won’t be haunted by those images like hundreds of New Yorkers are. 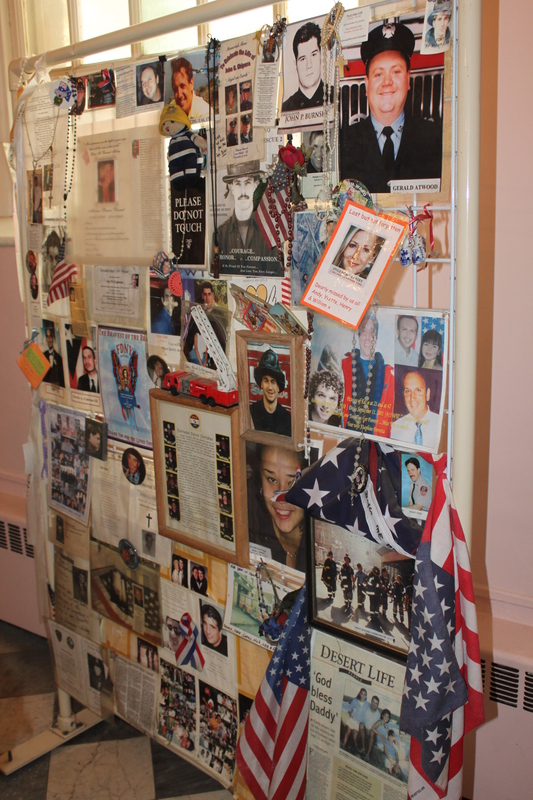 This entry was posted in Blog, Travel and tagged 9/11, blogging, New York, New York City, NYC, the World Trade Center, Twin Towers, World Trade Center.